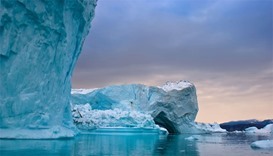 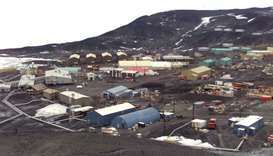 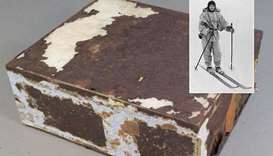 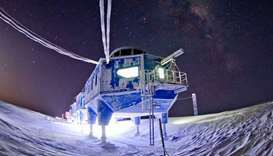 New Zealand scientists have found a ‘perfectly preserved’ 106-year-old fruitcake in a remote Antarctic hut. 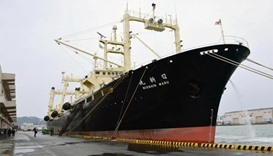 Japan's whaling fleet returned on Friday from its months-long Antarctic hunt in the name of scientific research with a take of more than 300 minke whales, a hunt that prompted complaints from Australia. 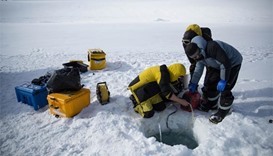 An underwater robot has captured a rare glimpse beneath the Antarctic sea ice, revealing a colourful world filled with coconut-shaped sponges, dandelion-like worms, pink algae and spidery starfish. 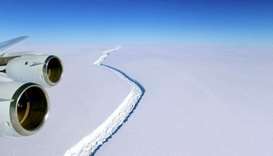 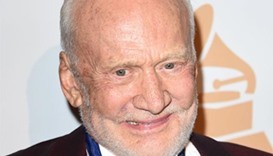 Buzz Aldrin, the 86-year-old retired US astronaut who was among the first men to walk on the Moon, has been evacuated from the South Pole for medical reasons, officials said on Thursday.